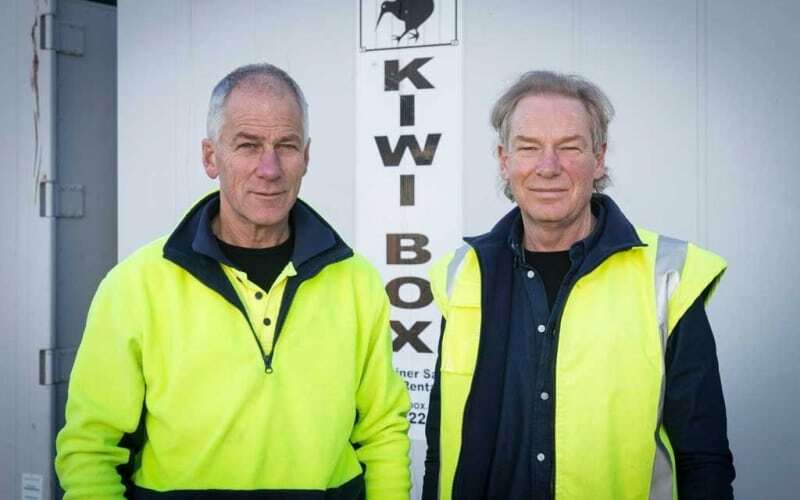 Kiwi Box is owned and operated by Steve and Greg Flynn, brothers with a long history in the refrigeration industry in the South Island. We have over 23 years of experience in the refrigerated container sector, 38 years of experience in the refrigeration industry, and we are both qualified refrigeration engineers. We draw on our deep knowledge to craft custom solutions no matter how challenging or unique the situation. We pride ourselves on our ability to customise refrigerated containers to suit the unique needs of each and every client. Kiwi Box Ltd was incorporated in 2002. We set up the business to fill a hole in the storage container market. 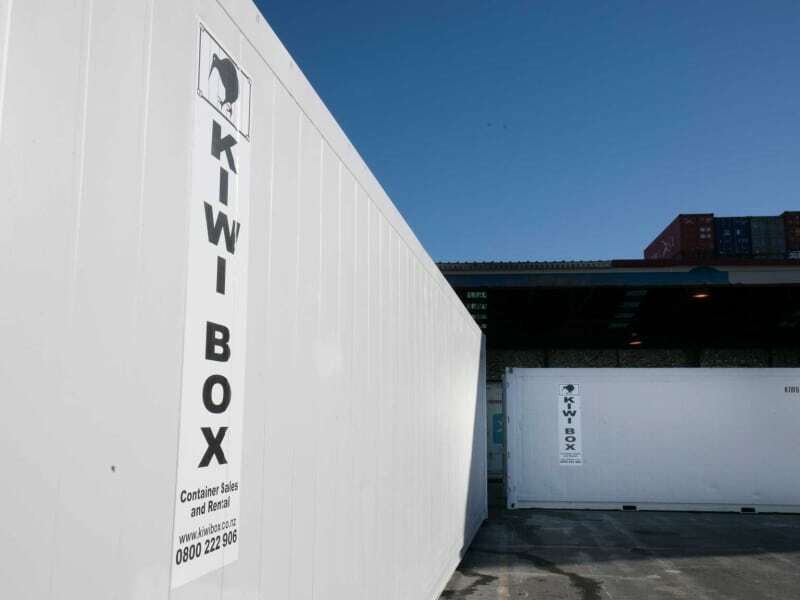 While many suppliers were operating within the domestic market, the shareholders of Kiwi Box Ltd felt that many applications had not yet been identified and thus established a niche for themselves providing customised solutions. The primary function of our business is to provide outside-the-box or customised storage solutions for clients by utilising second hand shipping containers. With over a decade working directly with Canterbury and South Island businesses, today we are amongst the leading providers of insulated and refrigerated storage containers. We believe in offering the best service and the best products to our customers. Our customers own businesses spanning hundreds of industries. When they require refrigerated storage, we take the time to get the requirements right. We pride ourselves on choosing or creating the right container to best suit our customers’ needs. When it comes to our work, we don’t take a ‘one size fits all’ approach. We understand that a failure or miscalculation can result in financial loss and even damage to a business’s reputation. To ensure that we get it right, we extensively review and discuss the client’s unique needs before recommending a product. Customer satisfaction is of utmost important to us, so we do whatever it takes to ensure our customers’ needs are met. When we provide containers to local clients, we arrange delivery of the container ourselves and take the time to train the customer on proper use. If we are unable to visit the customer onsite, we will provide ample post-sales support via telephone. Our values are what make us stand out from the crowd.